1. 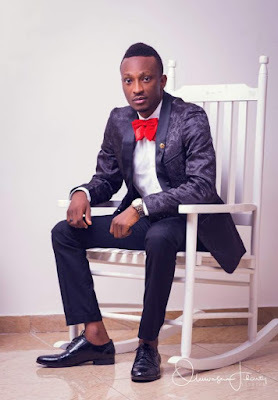 Anda Paul Damisa – (@Lazywrita)He’s an author, a marketer, a columnist, a blogger, a technologist, a speaker and a consultant. Good grief, what doesn’t Paul do? He goes by the name Lazywrita to many of his friends, but most of all he’s just a super-talented social media influencer who is passionate about tech, digital and social media influencing. He also likes people who are supporters of his club (Chelsea) as well as people with a digital sense of humor. Demola is an amazing human being with a lot of energy when it comes to pushing contents on social media. Most know him on Twitter, Instagram and in other social places as DemolaExpoze. He’s bold, audacious, entertaining and He’s got a heart the size of Lagos Island (It’s a part of Lagos, but that’s a really big heart!). Demola is a King on Twitter when we are talking about social media influencing. He launched his media house, Expoze Nigeriafew years ago. This guy earns huge income monthly via numerous campaigns. He loves watching football and has been supporting Arsenal for decades. 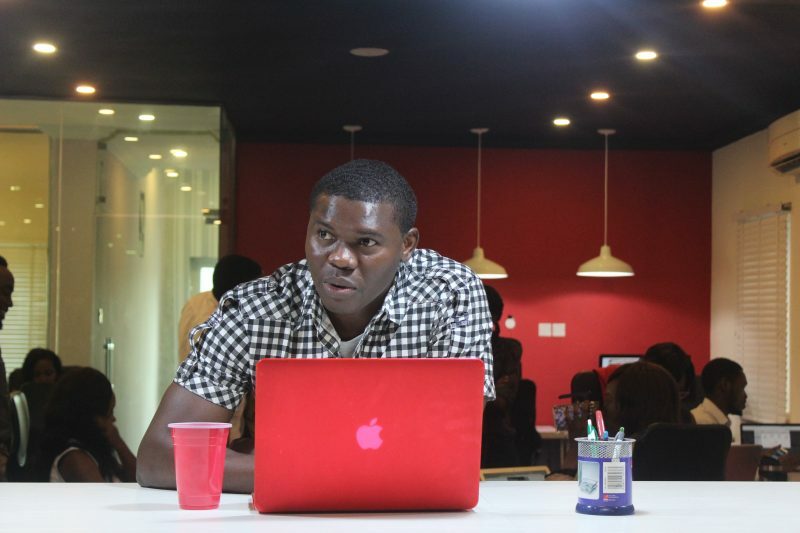 He has handled online publicity for the likes of Fidelity Bank, Samsung, Coca-Cola, Google. Demola is one of the most sought after social media influencers out there, and you will agree with us that this guy is an asset. I like to refer to Ahmed Olayinka as “Oba awon Trendsetters (King of Trendsetters)”, but you can just call him GalacticoHD. He’s the founder and business strategist at Hypelee Empire, a consultancy firm that helps well-known companies and startups grow world-changing ideas into profitable brands the world loves & respects on social media. What a great mission, huh? 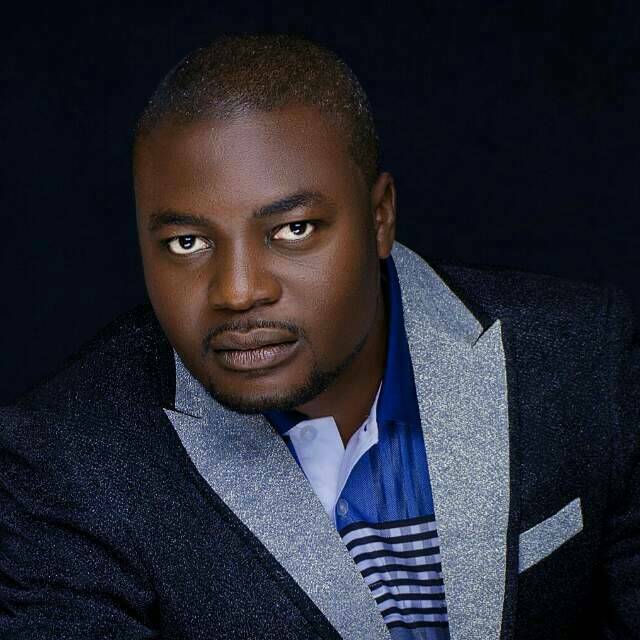 Olayinka has worked on so many top projects for the likes of Visa, Forte Oil, Heineken & Union Bank. How would you pull off Social Media Shenanigans without GalacticoHD? His experience in social media influencing can’t be overemphasized. A ball of energy and creative ideas, Olayinka is the juice behind so many trends you see popping up every day on Twitter. This Real Madrid fan is living comfortably from what he earns from social media influencing. There’s a reason lawyers get a bad rap. Let’s face it, there are some shady people out there. 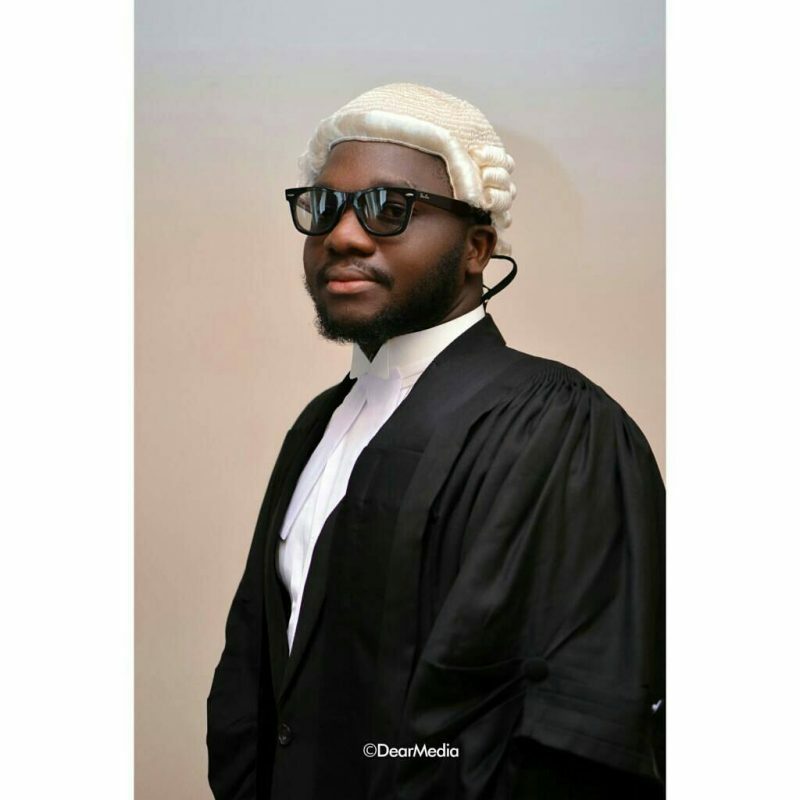 Bamidele Olamilekan, however, is one of the good guys who restores faith in the legal profession. Scratch that… he’s one of the GREAT guys! 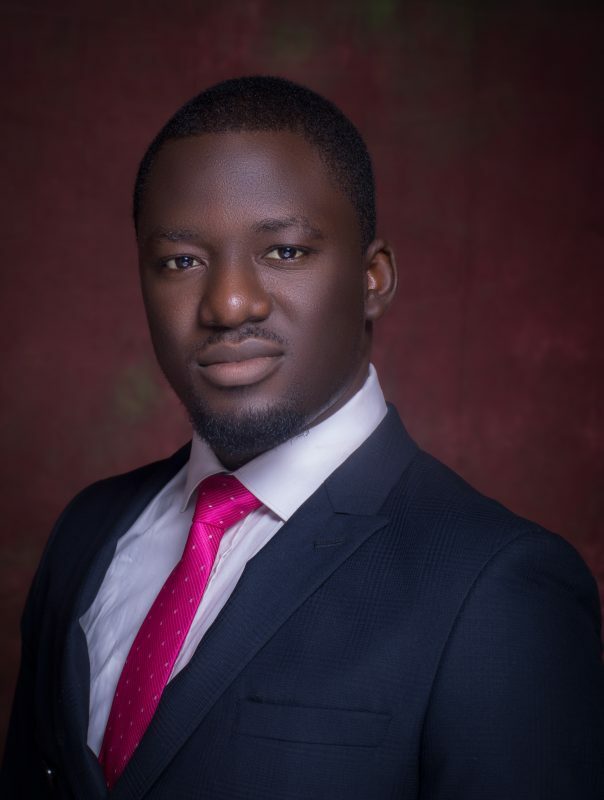 A Lagos based Lawyer, Olamilekan lives to make the world a better place, and we believe he is succeeding. 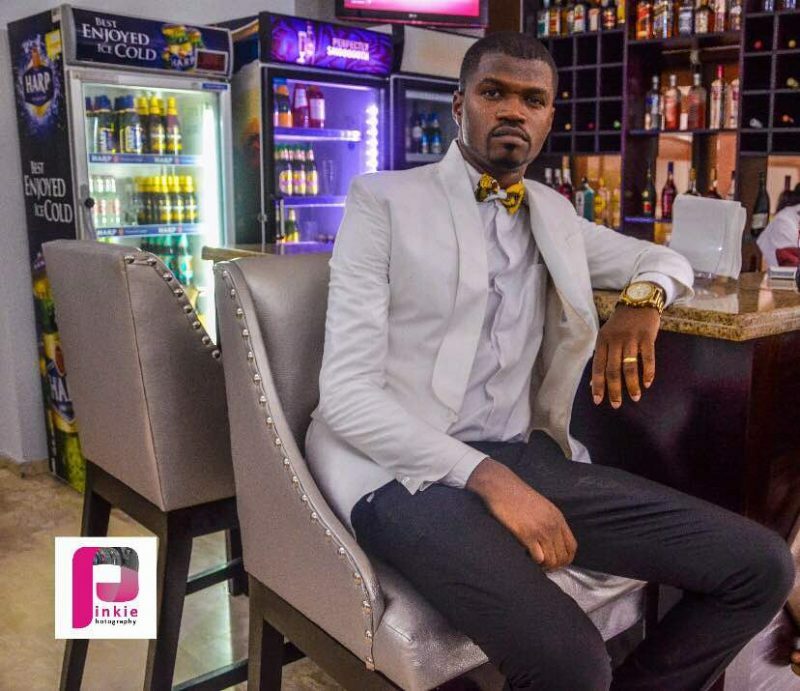 In our mobile world, KingPexxie, as he is popularly called has taken up the mantle of bringing awareness to Nigerian citizens on the reason why it is good to be law abiding. One begins to wonder how KingPexxie has create a niche for himself in the world of social media influencing outside the courtroom. When we think of a tireless social media influencer, we think of Fatuntele Lukmon Tunde, popularly known as KobokoGCFR. An inspiration to many of his friends and peers, KobokoGCFR talks the talk and walks the walk. As a successful social media influencer, he has the authority to teach social media marketing. And as a guy who took steps necessary to become relevant on Twitter and other social media application using his media house (Kobz Media Ng). Fatuntele Lukmon Tunde has worked with so many Nigerian Artistes, namely YCEE, Falz, Davido and many others. But beyond that, KobokoGCFR has a reputation for running publicity in a very unique way. Mad respect for this guy. Chidi Okereke is a digital communications professional per excellence. 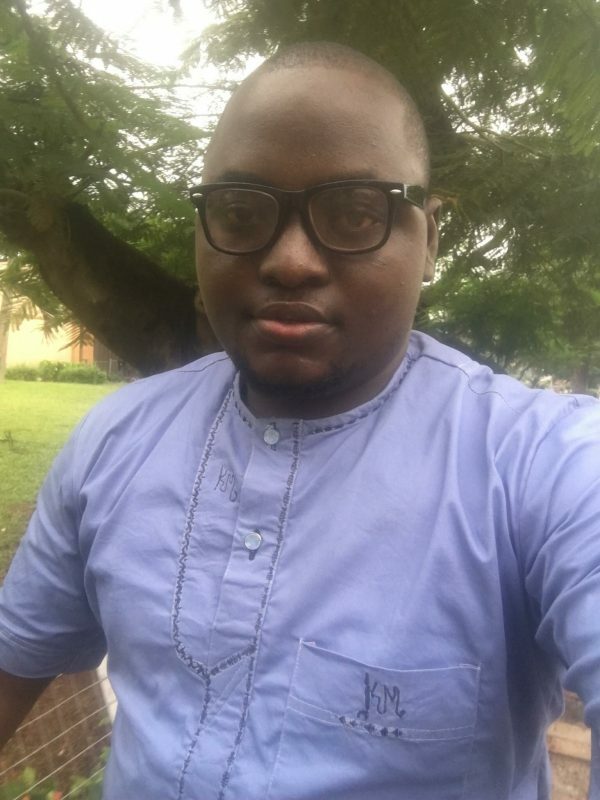 Chydee as we all know him on all social media platforms is an influencer commanding tens of thousands of naira per campaign to promote companies like Visa, Access Bank, Heineken, and a flurry of other companies. His unique Twitter timeline is family-friendly and fun, making him one of the most liked and relatable “influencers” on social media. This Manchester United fan runs a savvy full-service media agency called Thisruption Communications in Nigeria, and he works with a number of big brands, thereby raking in seven figures monthly. Chidi Okere is a regular guest on popular Television and Radio programmes, few of them are Channels Television, Ebony Life Television, TVC, etc. Currently co-running new show, Figure This Out, this show is already becoming every youths favorite on social media. 7. Oluwakayode Iledipo (@DatGuyKofo)Another social media-ite that we know is so powerful is Oluwakayode Iledipo (DatGuyKOFO), he is a Lagos gem of a human being! He thinks BIG, a quality which always flags someone that we should pay attention to. Few years ago, he took the bull by the horns and launched his media firm called DATGUYKOFO (DGK) and he has been doing really well. If you want to connect with a game-changer who isn’t afraid to stand for what he believes, look no further than this Man Utd fan. In fact, Oluwakayode Iledipo is on a mission to make a significant difference in the African community. Steady making fat figures on Twitter, this guy is a force to reckon with. There are talkers and there are doers. He is a 100% doer and people who have listened to him or read about him on 91.7 WFM, Acada Magazine, Dynamix TV greatly admire his drive and tenacity. I’m not sure how to make the word “creative” insufficient for describing creativity, but Adekeye Esther Tosin does it. Multi-faceted and super-talented, CuteKimani has stormed the social media marketing scene through research, exploration and consistency. Cutekimani is one of the very few bright minds in the media that is breaking through the feminine stereotypes and also trailing the blaze for others to follow. Cutekimani is the founder of Estol Africa, a subsidiary of Estol Props Media. Estol Africa is a leading Influencer Marketing Agency in Africa established in 2014 to help brands engage their audience and build meaningful relationships through social advocacy; a company that prides itself in delivering impactful social campaigns through its network of influencers in Nigeria, Ghana and Kenya. The die-hard Arsenal fan churns out content at an incredibly fast pace and really has her finger on the pulse of what people want. She has been featured on several media platforms such as Ebru Tv Kenya, Mtv Base, AfroMusic Pop, Nigezie, TVC, Soundcity, Channels TV, Planet Tv, EbonyLife, HipTv, Rhythm FM, CoolFM , Unilagfm, Reel Radio, Zoodrums, This Day Newspaper, The Nations, Vanguard, Reloaded to mention a few. A Go-Giver in every sense of the word, Ibe Kenneth popularly known on Social Media as I_PissVodka is a startup advisor to numerous companies in and out of Nigeria. This Arsenal fan gets the social media expert seal of approval as far as we are concerned. Ibe launched his media house named Ipissmedia few years ago and he has been able to cement his status as one of the very few media house in Nigeria who don’t joke with delivery of worthy publicity. It is not a fluke to see companies like Airtel, Glo, The GuestHouse Ikoyi, AIICO, Accessbank, Union Bank always wanting to put I_PissVodka on their campaigns. 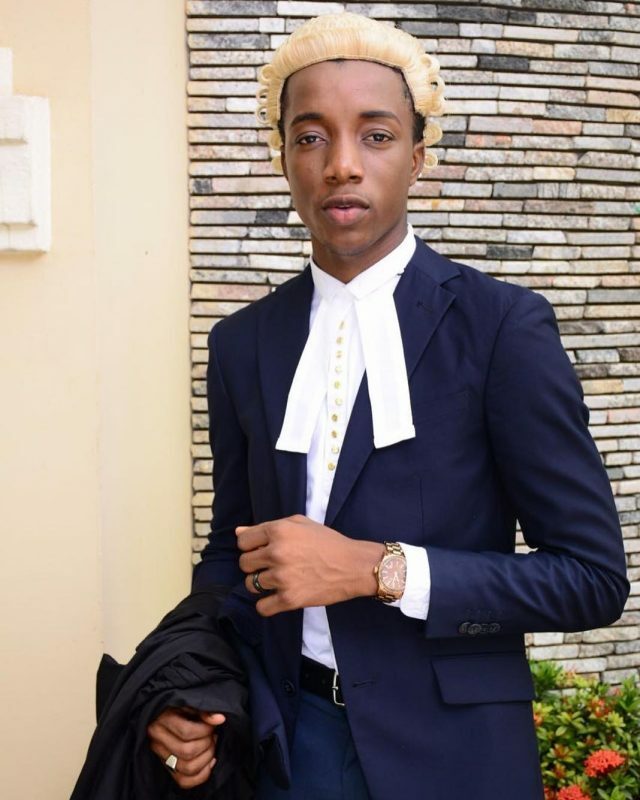 Ibe Kenneth has quickly become one of the top social media influencers on the web, most notably via Twitter. He’s been able to leverage his following to earn awesome income monthly for his company in a variety of ways, from rib cracking tweets, speaking to selling merchandise, branded content, and more. He’s been able to discuss impact of social media on sales on a popular radio, Lead radio Ibadan. 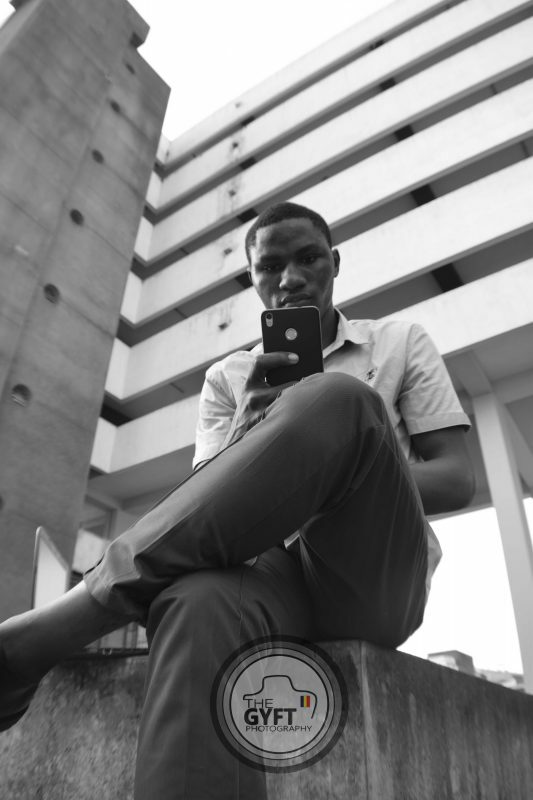 Brands like Airtel, GLO, Pepsi, Coca Cola, AdekunleGold and others have a secret weapon in Adegoke Pamilerin Emmanuel and his consulting firm (TheStateAgency), which comprises of the top social media influencers all across Nigeria. 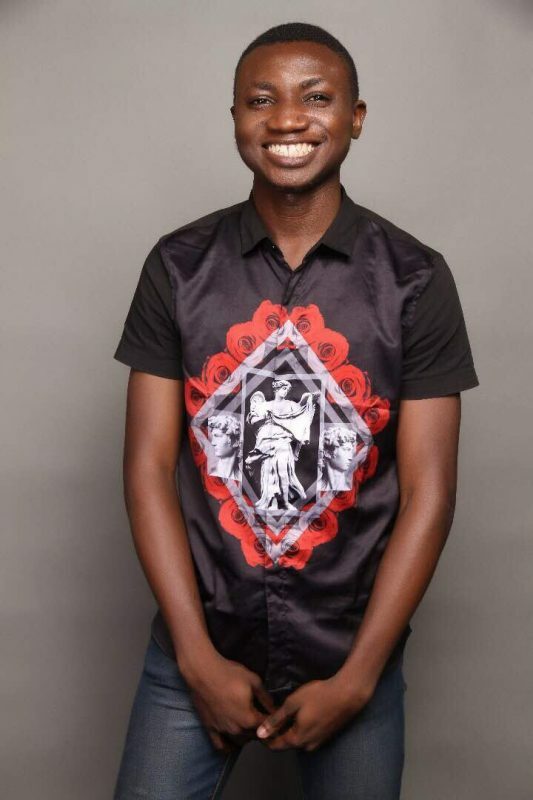 Popularly called by his social media handle, ThePamilerin has been able to help so many clients grow their social media presence as well as followers thereby resulting in improved revenue. 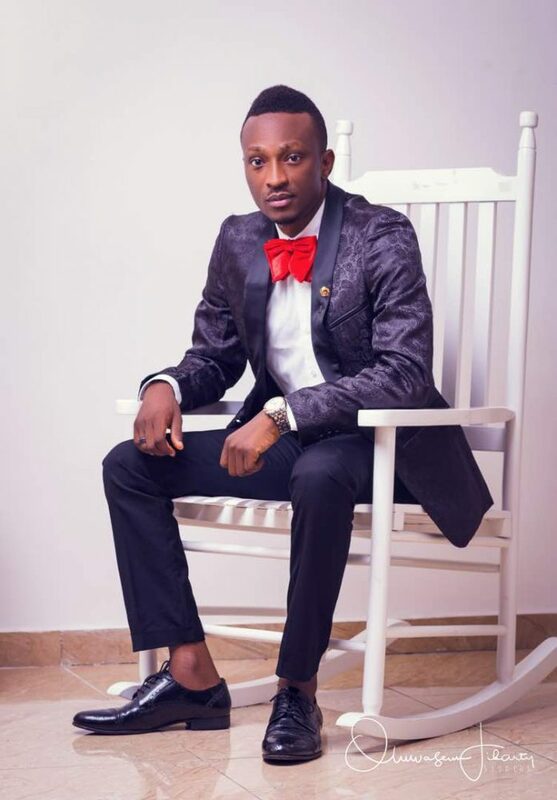 It is worthy to state that Pamilerin decided to start his own media house from scratch and build an online following so powerful. An unapologetic Chelsea fan is sometime referred to as Instagram-Guru as he’s more comfortable using Instagram to push his contents without leaving out other applications such as Twitter and Snapchat. While we did our findings, we found out that ThePamilerin rakes in large income monthly. 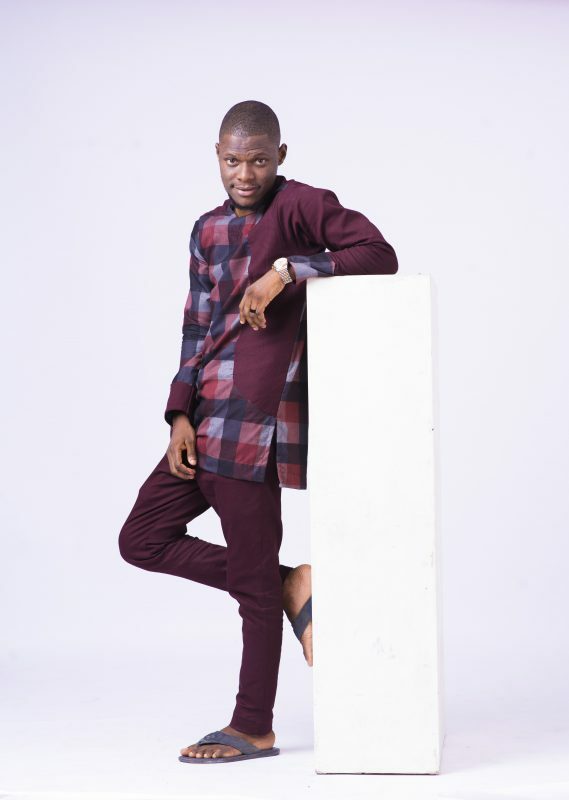 Adegoke Pamilerin Emmanuel has been featured on TheSun, Punch, Wazobia, STV and few others. Olorunfemi Coker, in his own right, is an influencer commanding tens of thousands of naira per campaign to promote companies like Samsung, Visa and a flurry of other companies. His unique twitter handle, Femifactor as well as his media outlet (Factors Ventures) makes him one of the most liked and relatable “influencers” on social media considering the fact that he relates with his followers and clients really well. Femifactor also curates a community around Instagram. He not only shares the Instagram names for different people you should be following on his page, but he himself is someone you should follow to learn more about leveraging the platform for your marketing needs. Don’t be afraid when you see the handle TweetOracle. His real name is Paul Ezeudoh. But believe me, as far as social media influencing is concerned in Nigeria, TweetOracle is a “god”. He has been in this game as far back as 2010. He’s actually one of the first set of influencers to come out of Twitter. Paul Ezeudoh is a big deal in the world of social media influencing. 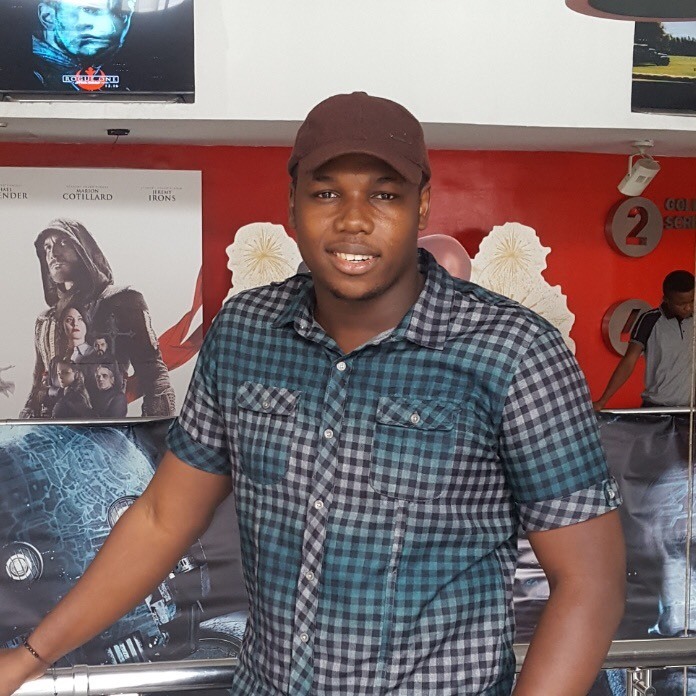 Paul Ezeudoh through his media firm, AURACOOL DIGITAL MEDIA Ltd has helped numerous small and large scale clients to figure out how to connect with their potential customers using Twitter. 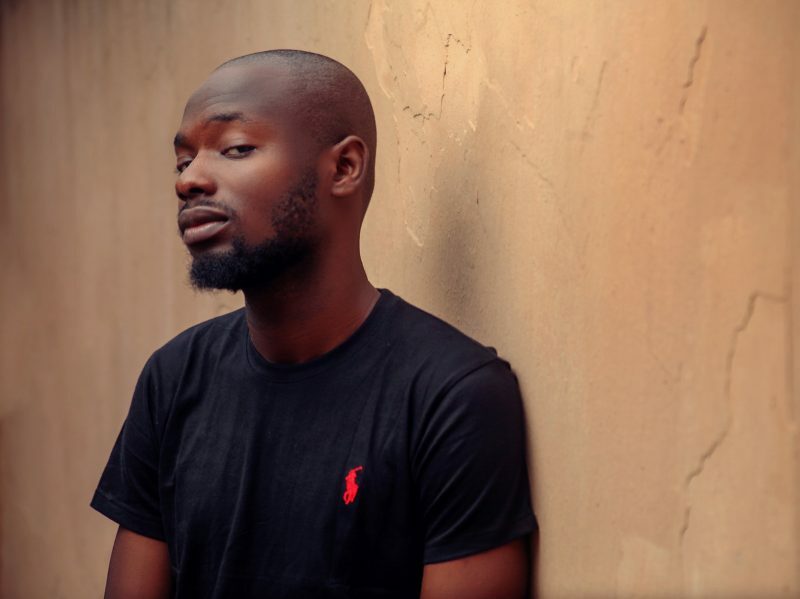 When I think of people in the Twitter-sphere space who have carved out a niche for themselves, Bennycapricorn Media founder, Amama Benn Benedict stands out. Amama Benn Benedict is a Digital Media Strategist, Social Media Influencer, Blogger, Educator, Architect and Researcher. Bennycapricorn has been able to handle very sophisticated sales & marketing publicity in Nigeria, Amama Benn Benedict is a regular social media influencer who uses Twitter to push so many companies and brands brilliantly. His passion for social media influencing has helped boost numerous products such as Pepsi Nigeria, Premium Pension Limited, OVH Energy, Custodian and Allied PLC sales to a whole new market. He’s a super-nice guy steady receiving bank credit alert from influencing, and you are likely to run into him at any brand event. He has been interviewed on WFM Lagos, Unity FM Jos, KT FM Jos, Punch Newspaper and few other National Newspapers. It takes a man with a sense of great purpose to take on the task of helping people and brands become better and more known. 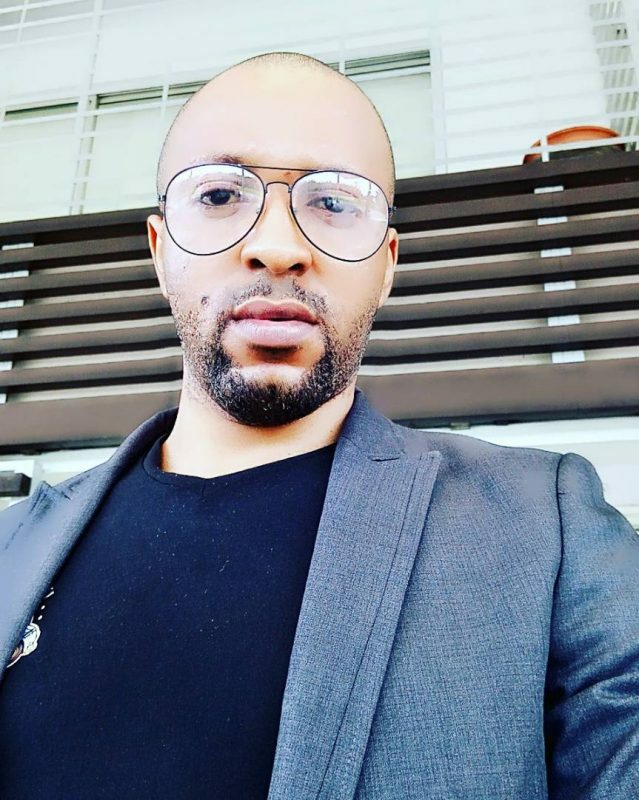 We’ve gotten to know Ebuka_Akara over the past few years and the way he handles social media publicity for companies is all about helping them to connect with their potential customers and become significant in their respective niches. In fact, Ebuka Akara is a demigod in the art of publicizing several brands. His media house (Ebuka Akara Media) was launched few years ago and has become many companies favourite. This Manchester United fan has a funny way of connecting with is numerous Twitter followers. Akara Chinasa Chukwuebuka has handled online campaign for the likes of VISA, MTN, SPAR, Samsung Mobile, DSTV. He continues to become more relevant in the world of social media influencing. 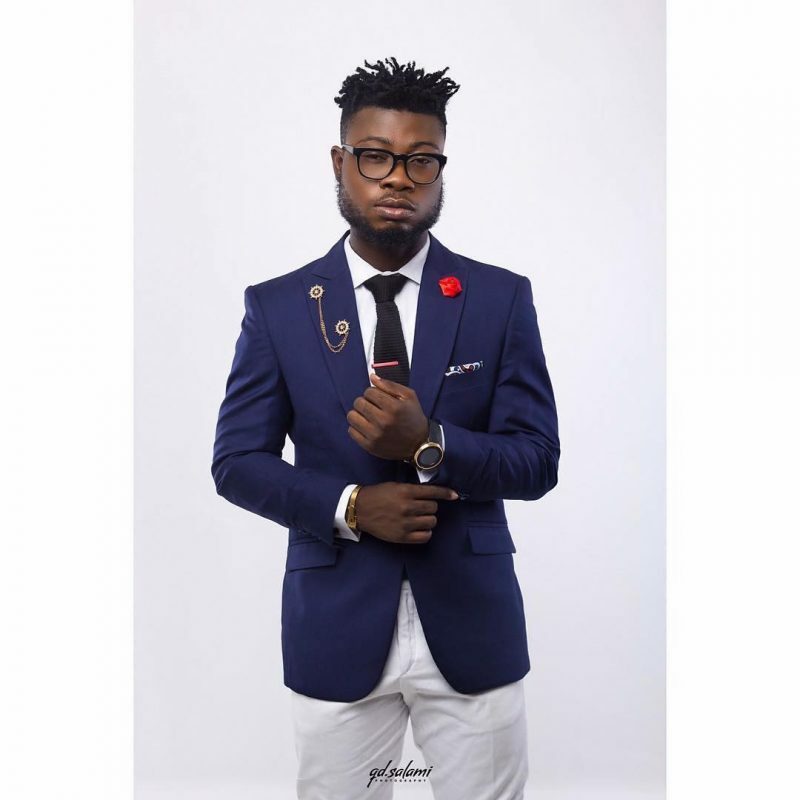 Ebuka Akara has been interviewed on widely read Acada Magazine. The 9-to-5 just doesn’t work for some people. Ibrahim Salawu is one person who fits that narrative. Ibrahim Salawu is “unemployable”, not because of anything but because no company can pay to tie this guy down to one chair. We can conveniently rate Ibrahim Salawu as one of the most knowledgeable and passionate social media influencers this country can boast of. Many people know him as UnilagOlodo because that was where it all began. You will find Ibrahim Salawu on Twitter as well as blogging-sphere. He is so good and efficient such that you will start wondering if he is a human or a machine. UnilagOlodo later gave birth to Olodo Online Services aka (Olodo Nation). Ibrahim Salawu (Olodo Nation) has been able to handle social media publicity for the likes of BET, MTV Base, GTB, Etisalat, First Bank, Pepsi, almost every big brand you can think of in Nigeria. You can see why we said he is “unemployable”. Olodo Nation is a big deal in the world of social media influencing. Ibrahim Salawu has been interviewed on several platforms such as Reloaded magazine, the former zoo drums radio, major blogs in Nigeria also on Television such as Your View on TVC. Adigun Adekunle Lukeman is known to many on social media as AdigunLaw. He is a practicing lawyer and a social media expert. AdigunLaw is one guy many companies rely on to create and maintain new marketing campaigns, brand promotions and product lines for their company on different social media applications. Even though he’s more conformable using Twitter, over the years, he has been able to learn the art of utilizing other applications such as Instagram and Facebook to push his clients message across to millions of people. Lateef Habib Olaitan is one of the emerging new social media influencers out there worthy of recognition. Habib is known as SireHabbiibb on all social media platforms. 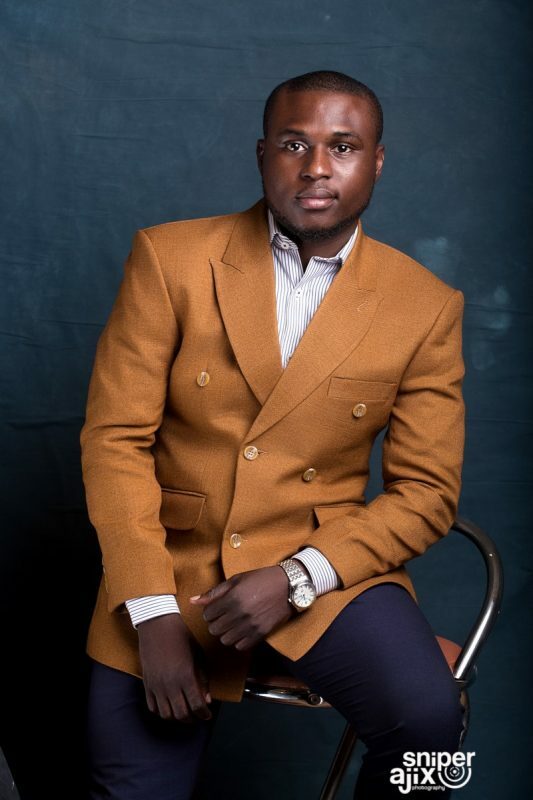 He recently launched his own media firm by the name SireHabbiibb PR Nigeria after learning from so many top social media influencers in the country. Lateef Habib Olaitan has been able to handle publicity for the likes of Silverbird TV, Afrima, Oando PLC, Airtel Nigeria. This Chelsea fan is smiling to bank every month. And we believe he is one to watch out for in the industry. In conclusion, becoming a social media influencer isn’t just about posting to Facebook, Twitter, Instagram or LinkedIn, it is about utilizing each of those mediums and others to build a large and loyal audience, as well as creating brand and personal recognition. Social media is not just a numbers game; it is dedicating your time to an audience and establishing a rapport through ongoing and consistent messaging. It is about building engaging content through transmedia platforms. With these social media influencers as examples, we challenge you to revisit how you are using social media to market yourself and/or your company. Are you investing time into new platforms and attempting to become the “first mover,” or are you still unconvinced that these tools can help you reach more customers and help more people? If you like this article, please share it and tell us how you plan to better market yourself through social media. Author: Bhadmus Habdulakeem Biodun (@Bhadoosky) – An Experienced Social Media Expert, well vast in managing large scale social media channels and creating new engagement campaigns to raise awareness for products and services, as well as improving image and customer experience for people patronizing brands, making it easier for them to find the information they need. Frequently involved in social media publicity of top brands in Nigeria, referenced by various media, Bhadoosky is one of the most-versatile influencer from this part the world.